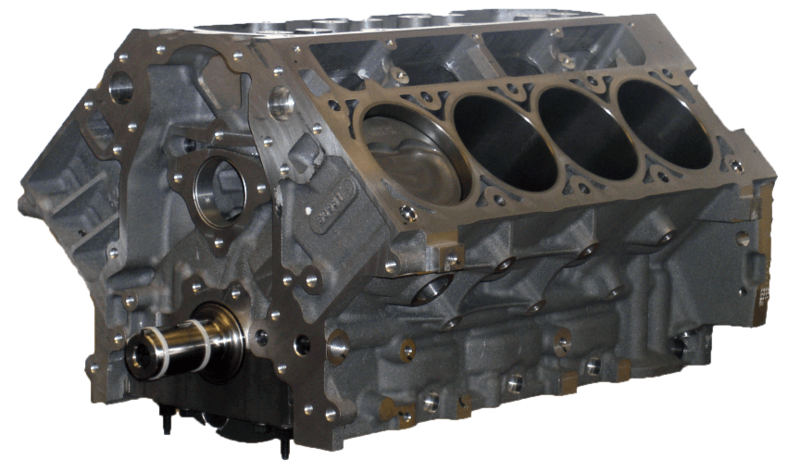 The LS7 440ci competition short block uses a new GM LS7 block with 4.125" bore and a 4.125” Stroke to produce the 440CI. This is a great replacement engine for your Z06 Corvette but can be built to work in just about any car. This engine is for NA use only and it will not support NOS or Boost!